This morning, Adelaide Food Central and other privileged guests attended the Table Talk event with Boston Bean Coffee Co at the Grays PR office. We met owners, Sue and Richard Scott, who started the business in 2015 after not being able to find quality coffee on the Eyre Peninsula. 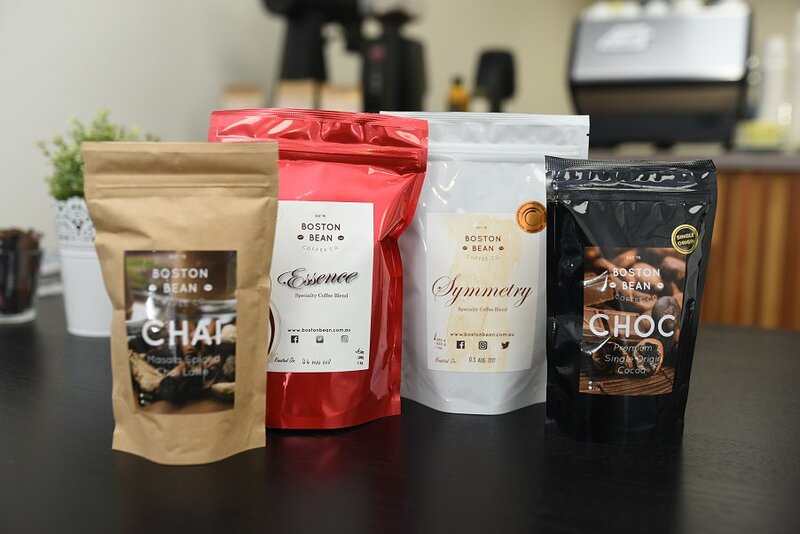 Boston Bean Coffee Co roast their own beans and their head roaster has trained under some of Australia’s most experienced and decorated master roasters. In just two short years, the Port Lincoln based roaster won a Bronze medal at the 2017 Australian International Coffee Awards (AICA) for their Symmetry Specialty coffee blend in the espresso blend category. More recently, they placed at the 2017 Royal Hobart Fine Food Awards receiving two silver and three bronze awards for their blends as well as being awarded Reserve Champion. They were the only South Australian roaster to medal. Boston Bean Coffee Co are at the heart of coffee with a conscience stocking and recommending the use of Vegware cups – compostable cups that biodegrade in just under 12 weeks. They also work with a local coffee supplier to turn their granules into coffee soaps and scrubs to encourage the reuse of a valuable resource. 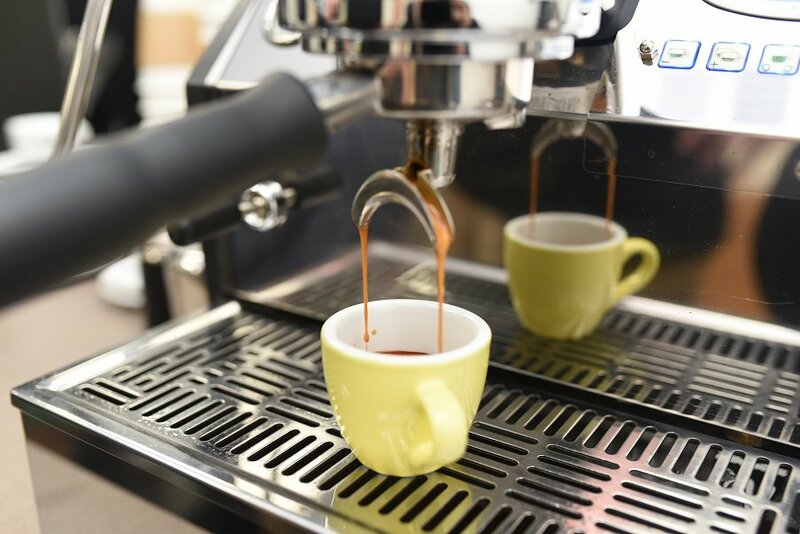 Boston Bean Coffee Co’s blends and single origins are the result of much research and experimentation, with beans that have been carefully selected from premium coffee growing regions throughout the world including El Salvador, Brazil and Ethiopia. They have a commitment to only selecting specialty coffee that has been sustainably and ethically sourced and meets quality standards.